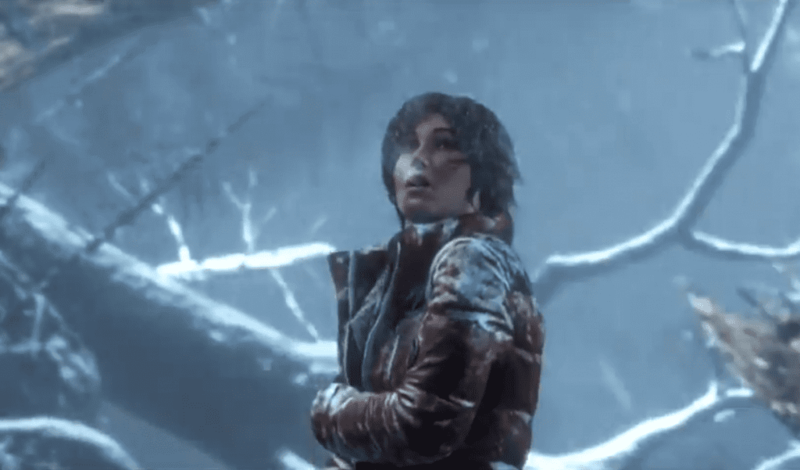 Microsoft have announced that Rise Of The Tomb Raider, the sequel to Crystal Dynamics popular 2013 reboot, will be released November 10th, 2015. The announcement came along with brand new gameplay footage of the upcoming action-adventure game. 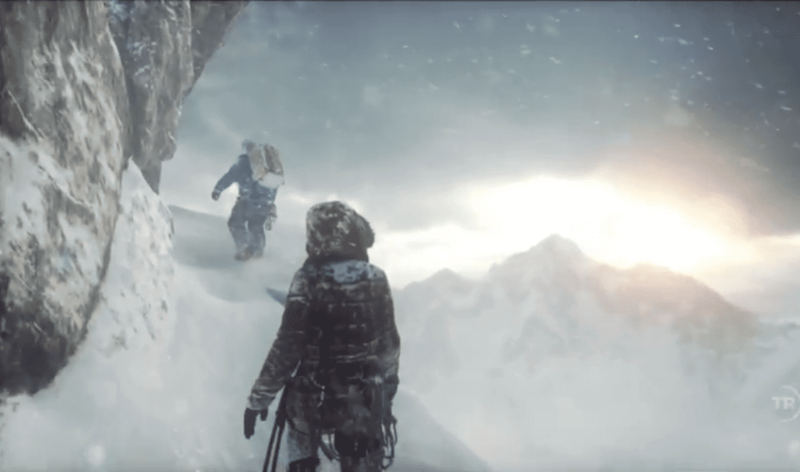 The footage showed Lara and a companion scaling an enormous mountain whilst enduring a perilous snow storm. As the storms worsens, Lara calls on her companion to help her by swinging her across a gaping chasm. 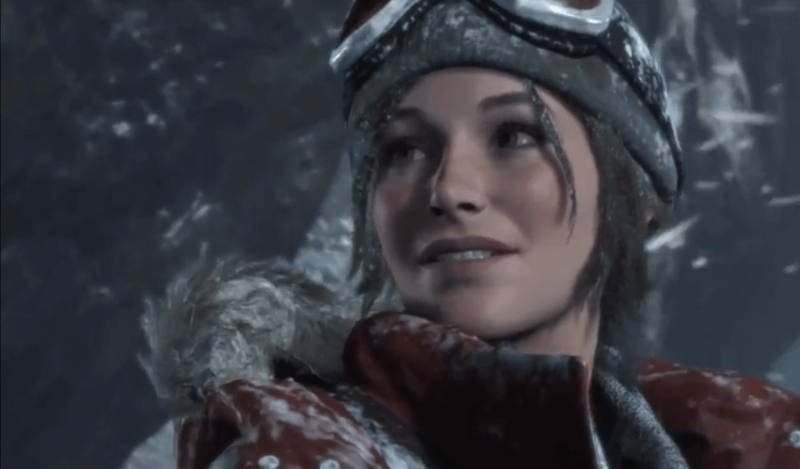 Other gameplay elements will seem familiar, with Lara having to scale a vertical wall, sliding down a mountain side and having to perform acrobatics to outrun an avalanche. Additional cut scene footage was shown that shows Lara in prison and exploring more tropical locations compared to the snowy environments we’ve been shown so far. The trailer also glimpsed footage of Lara fighting off human adversaries, so it is likely the sequel will be just as violent as the reboot, if not more so. Rise Of The Tomb Raider appears to carry on Lara Croft’s character arc of becoming the legendary icon that she is, whilst still struggling with a sense of identity. Danny is a former games producer turned writer and video maker. He’s been gaming since he was 3 years old (albeit terribly) and can be found on Twitter usually whining about minor inconveniences.